Projects – Sandy Littletree, Ph.D.
During the summer of 2018, I have been assisting Dr. Clarita Lefthand-Begay on a project designed to examine the types of resources, e.g. 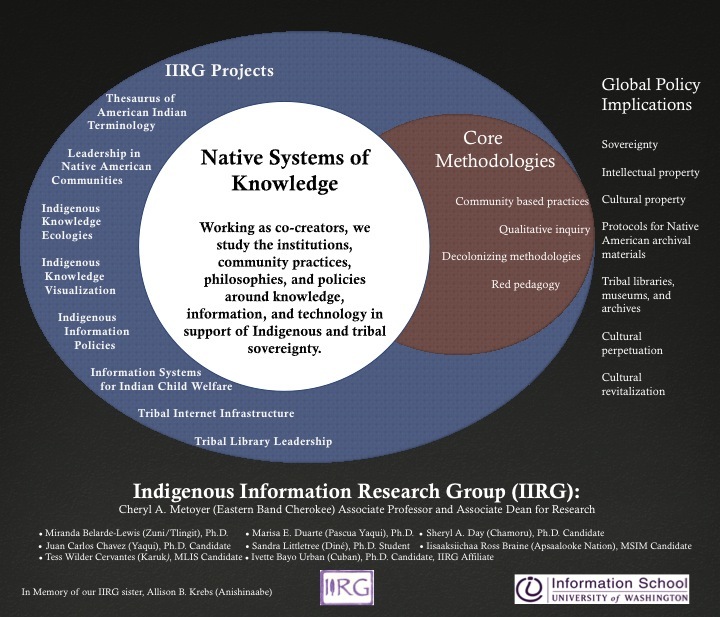 time, money, space, etc., that tribally-led Institutional Review Boards (IRBs) (or similar governing bodies such as community advisory boards) use in order to carry out their responsibilities. 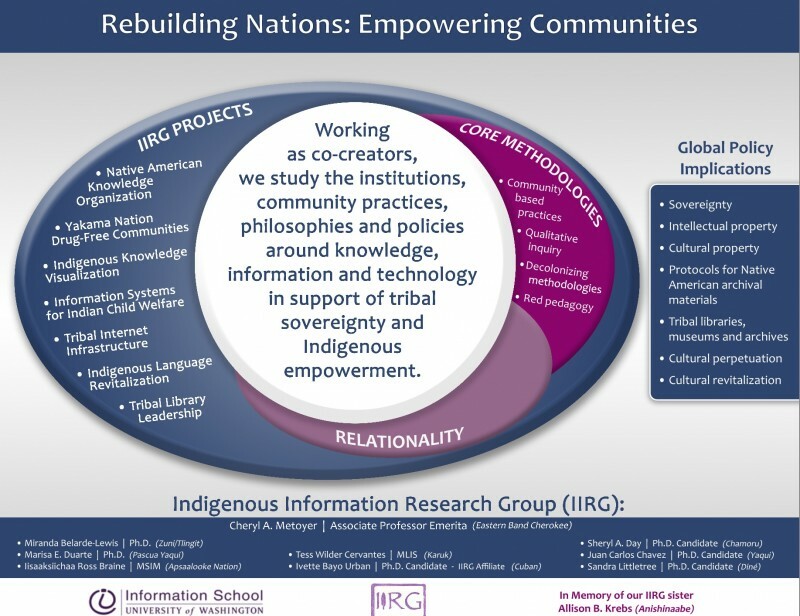 This project entailed working with an Ad Hoc Committee of the American Indian Library Association on gathering stories of tribal libraries in order to advocate for continued federal funding for the Institute for Museums and Library Services (IMLS) and the Native American Library grants. Initial planning meeting of Digital Atlas of Native American Intellectual Traditions (DANAIT), Amherst College. Native Girls Code: This program is designed to give Native girls a place to develop a strong foundation in Native culture, Native science, and build the skills needed to use modern computer technologies. IIRG was invited to present a program to the girls on January 16, 2016, and we’ve been invited to have continued involvement with the project.